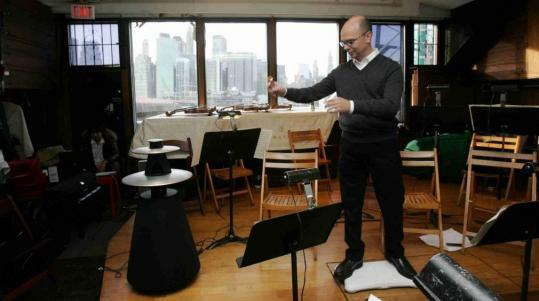 Another innovative use of the Wii: conducting a digital orchestra. Life is good when a video combines an “avant-garde” cellist, references to metadata and information architecture, and an allusion to the iterative nature of technology (around 7:30 of the video). You can follow Zoe Keating on Twitter @zoecello. She has over 350,000 followers.